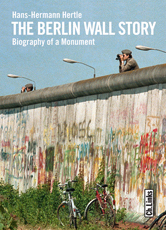 Where did the Berlin Wall actually stand? Why was it built? How did people keep managing to escape across it - and how many died in the attempt? Why did it come down in the end? Numerous previously unknown photographs document the construction of this barrier system of barbed wire, alarm fences and concrete. Spectacular escape stories and shocking deaths are chronicled here in words and images, as are the dramatic events surrounding the construction and the fall of the Wall. 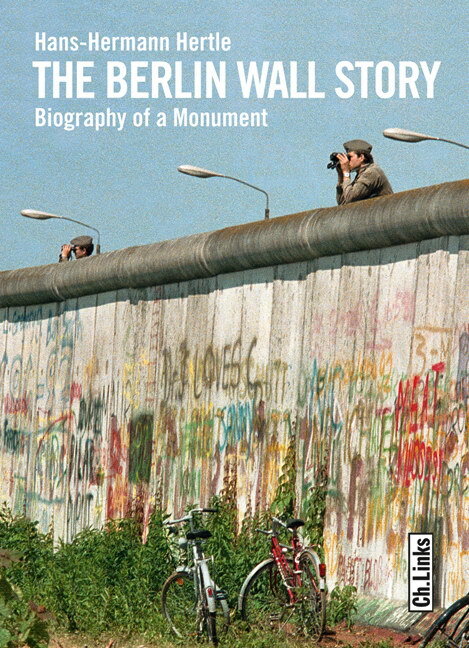 A stunning survey of the Berlin Wall - the central symbol of the Cold War.